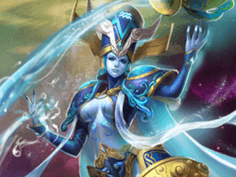 OnRPG has partnered with NGames for the upcoming launch of NGames League of Angels server set the go live on February 23rd! Grab a newbie pack below to get a huge sack of gold to start your adventures! 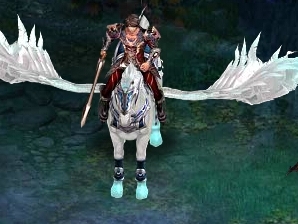 League of Angels is a MMORPG with unique turn-based combat. Battle the forces of evil, with Angels by your side! Each player has their own guardian angel, which watches over their party, providing unique buffs, and devastating attacks! Visit Game321 Official Site here. 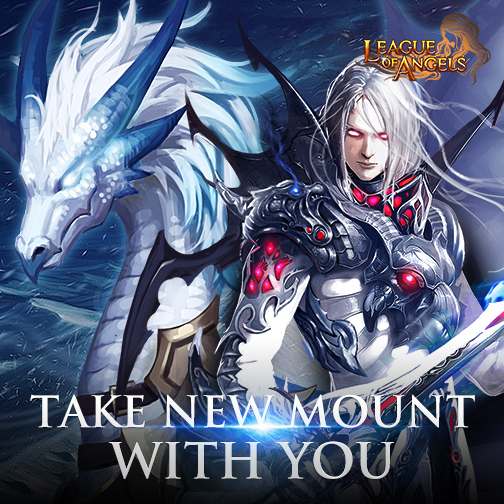 Sign up and create a character in League of Angels. Click the “Collect Pack” icon in the upper right corner of the screen. Paste your Newbie Pack Key and click Confirm. Only one code per account. Servers go live at 8pm (GMT -6) February 23rd.